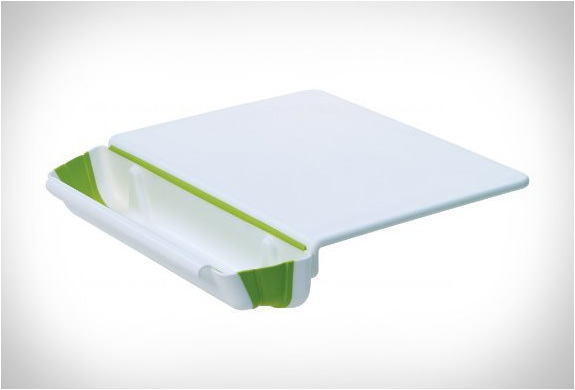 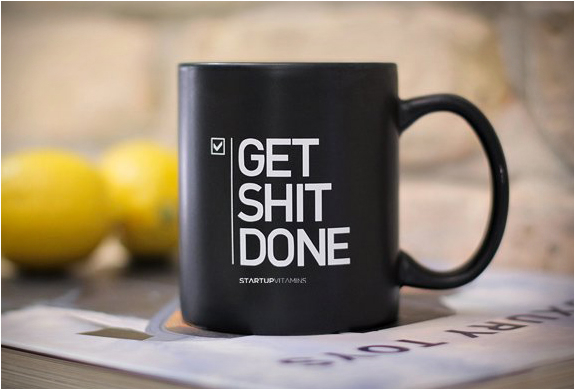 This genius Cutting Board by Progressive International features a clever and functional design worthy of the MoMA Store (and yes, it is available there). 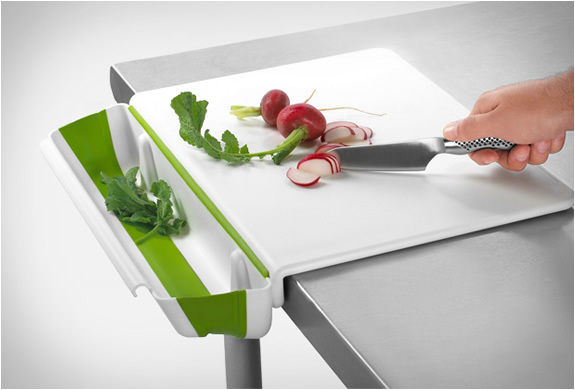 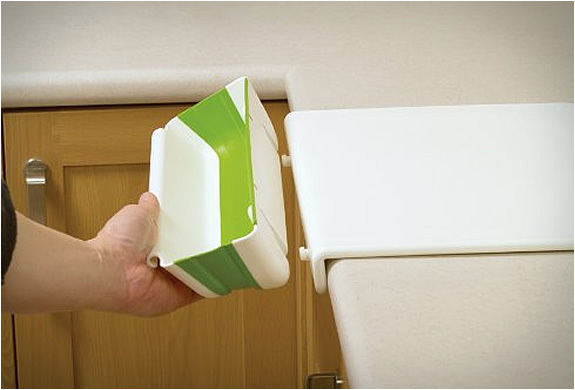 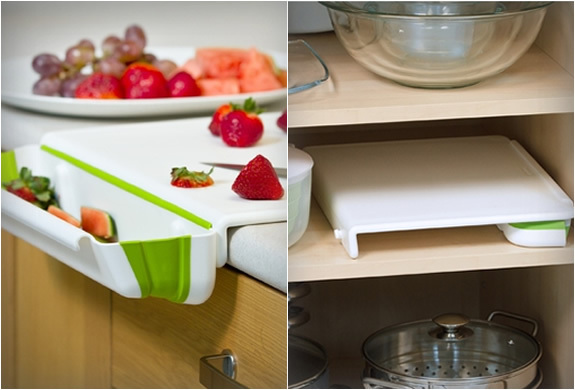 The Collapsible Bin and Board is the perfect solution for your frustration when chopping away, no more food prep scraps getting in the way of your edible food! 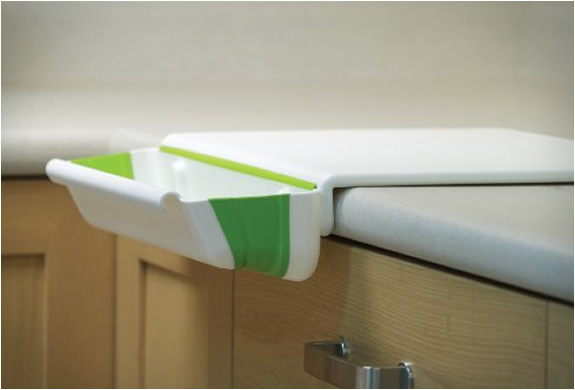 The board features non-skid feet to keep it in place, and a detachable scrap bin.